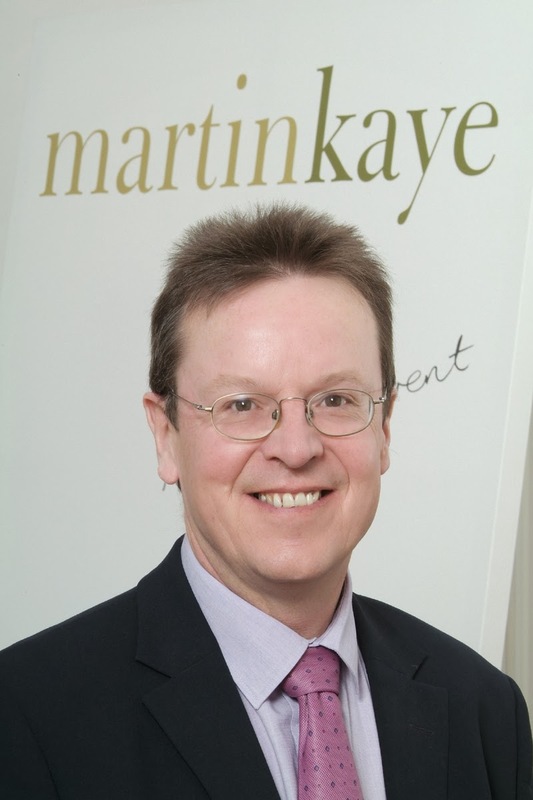 Directors have been reassured their company assets should not be at risk if they face divorce proceedings. 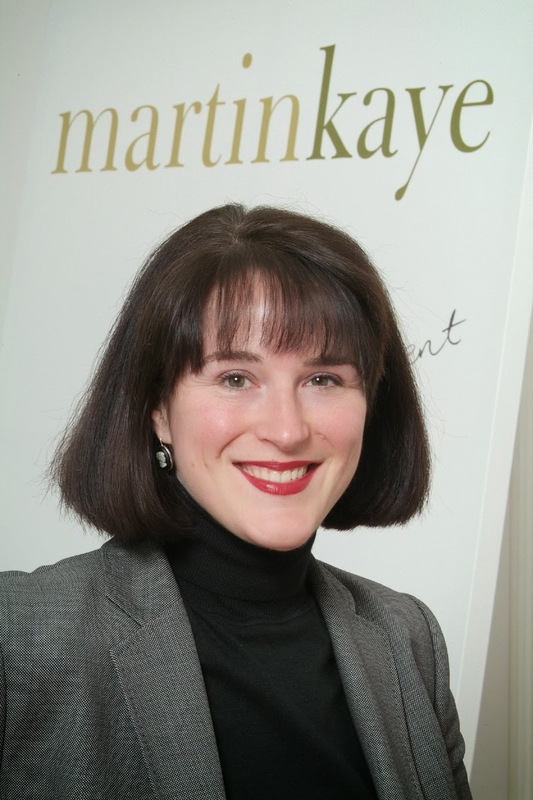 Nadia Davis, our family law expert said with one in three marriages ending in divorce, it was vital that everyone involved knew where they stood. Nadia said the courts would identify the assets of a marriage as any money and property (including houses, cars and possessions) owned jointly by the couple or separately by one of them. Nadia said once the children were provided for, or if there were no children involved, the court would take into consideration each side’s finances and share the assets out as appropriate. But Nadia warned that a director’s salary, shares and pension would all be closely assessed, and if the company looked likely to be successful in the future, that income could be factored into the settlement. If you’ve started working from home, should you be paying business rates? And could you be breaking the law by not displaying your company’s nameplate outside the front door? 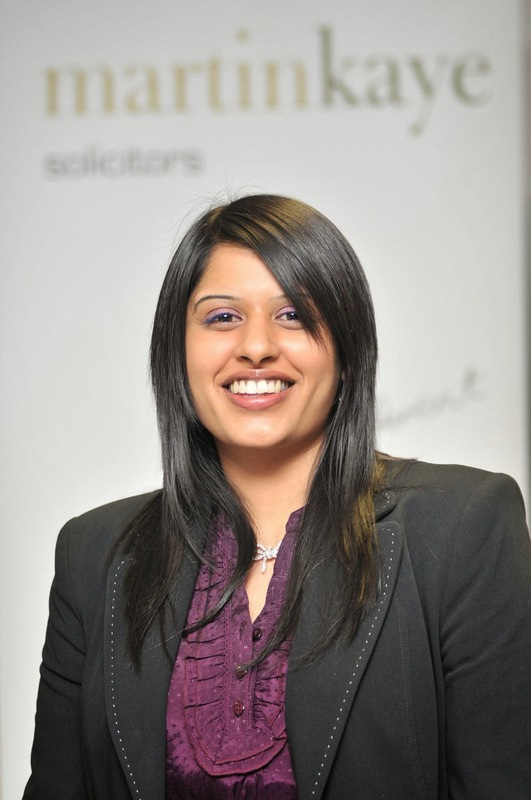 With a rapid rise in the number of people using their homes as offices, employment law expert Tina Chander says these are just two issues which should be considered. “With businesses trying to keep overheads to a minimum, many employees will have been asked to maybe keep stock in their garage, or work remotely from an office at their home,” said Tina, from our commercial team in Telford. “As a general rule of thumb, as long as your property is still mainly used as your home, there won’t be a problem. So a spare room being used as an office, or some non-hazardous stock being stored in the garage, is fine. Tina said there were some common misconceptions over the rules concerning company nameplates. “Contrary to popular belief, it’s not just the registered office which must show one. Company law says that each and every place at which business is carried on must display a sign showing the registered name. “However, most people are exempted from this, because one of the exceptions is when the premises is primarily used for living accommodation . . . in other words, your home. So, for most homeworkers, they will not be opening themselves up to extra rates, or breaking the law.